Ubisoft and developers Climax Studios have today Launch the latest Assassin’s Creed Chronicles game onto Microsoft’s Xbox platform and have made it available for the Xbox One priced at $9.99. The Assassin’s Creed Chronicles India game allows you to travel across 19th-century India and its legendary landmarks, whilst discovering an exquisite depiction of Colonial India full of vibrant colours. Embody Arbaaz in his quest for retribution through a colorful depiction of 19th century Colonial India in 2.5D stealth gameplay. Travel across an amazing 19th-century India and its legendary landmarks and experience the thrill of being a stealthy assassin. Showcase your fighting talents with the new double kill move, helix strike, or silent takedown. Be more agile than ever in even more platforming levels, and escape through the destructible environments of the squares and bazaars, leaving a trail of chaos in your wake. 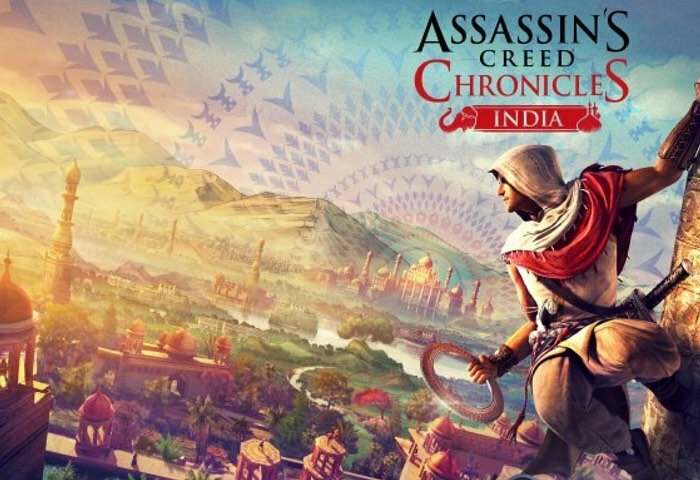 For more information on the new Assassin’s Creed Chronicles India game on Xbox One jump over to the Major Nelson website for details and to purchase for $9.99.